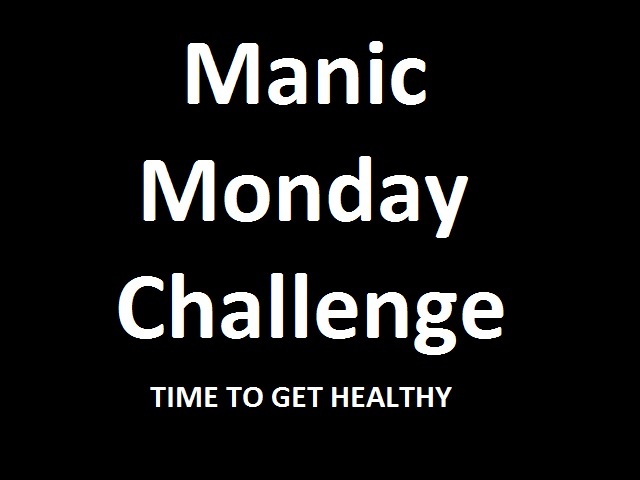 I want to apologize for missing Manic Monday Challenge yesterday and for not updating this weekend. I am stealing away a few moments during nap time to write this. Sadly all three of my girls have gotten sick. The crazy thing is they all have different illnesses. YUCK! So I may not be on for another day or too. I love writing but taking care of my little ones is my top priority. Make sure you have entered my give away and have a good day! Yes, its Monday again! Don’t look so bummed the work week may just be starting but so is another Manic Monday Challenge. Get 15 minutes of exercise everyday last week. Were you able to do it? I did it 5 days out of the week. I spent some time at the gym, dancing with the kids, working at home, and went on some walks. I would love to hear how you did. This weeks challenge may be easy or tough. When I first started eating better it would of been horrible on me. No unhealthy desserts or snacks for a week. That means no cookies, chocolate, candy, cakes, ect. 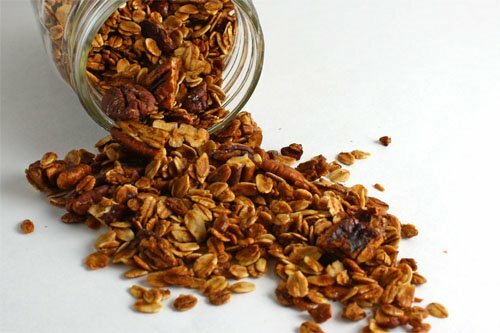 Snacks and desserts can be yogurt, fruit, pretzels, anything not sweet junk. How well do you think you will do? For those of you who are not up to date with the SOPA bill, please watch this video to understand why this is a CRITICAL moment in the fate of the internet. MANY of your favourite sites, including Facebook, ebay, Craigslist, Wikipedia, FunHealthyFamily and SO many more could be permanently blacked out from your internet. PLEASE don’t let this happen! I URGE you to contact your congressmen and let them know just how you feel about this unethical censorship of free speech.